Shearings Holidays is one of the UK’s leading holiday companies, with products including hotel breaks, coach holidays, river and sea cruises, rail holidays and special interest breaks. With sales of over 900,000 holidays and hotel breaks each year, the Shearings Holidays enjoys unrivalled customer loyalty and has an enviable reputation for customer service. The Company’s hotels division has expanded rapidly over recent years with a further six properties being added in the last year – this takes the total number of hotels to 49 with plans to acquire further properties by the end of the year. 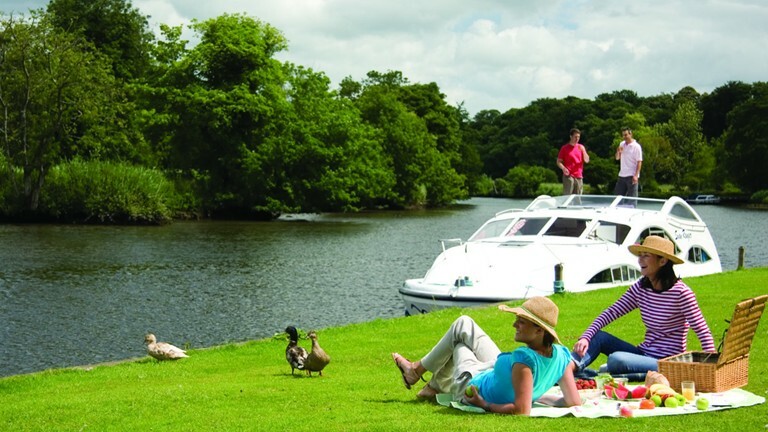 The hotel locations include leading coastal and countryside resorts throughout England, Scotland and Wales.